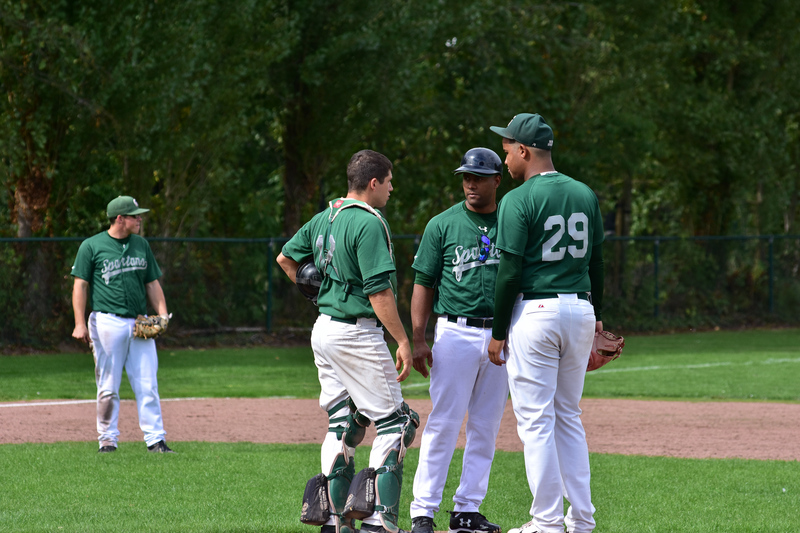 Saturday 6 October start of Belgian Series Baseball 2018. 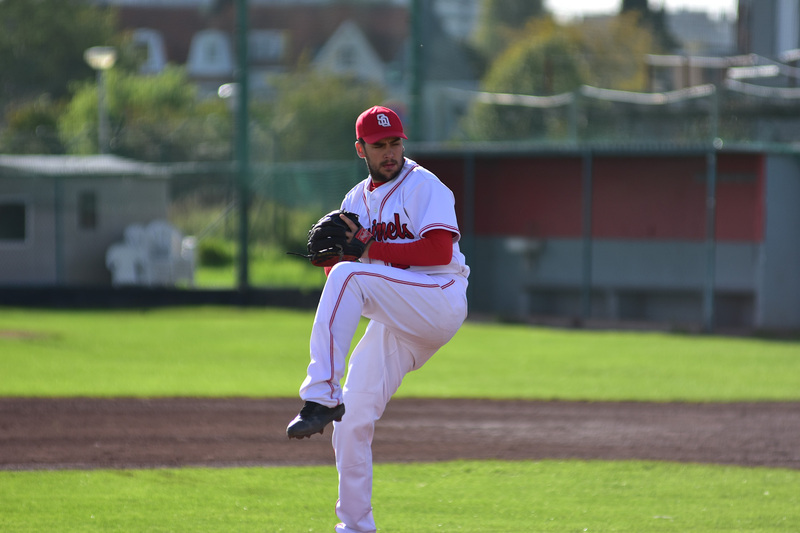 This Saturday October 6th is the first game of the Belgian Series Baseball 2018 – best of 5 play offs. 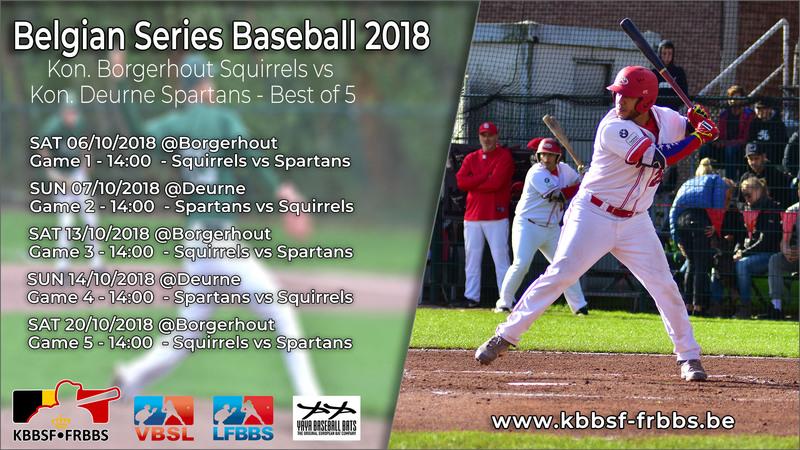 The Royal Borgerhout Squirrels will then take on the Royal Deurne Spartans. 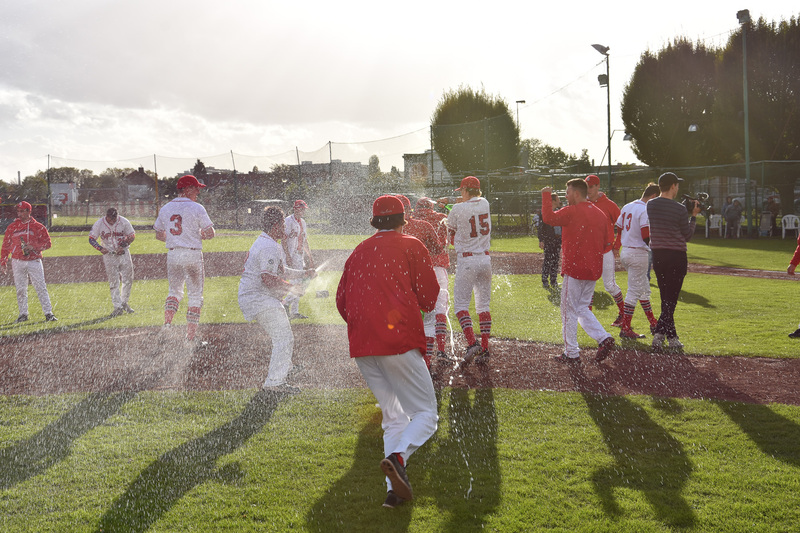 In what is also known as the Airport-Series, the Squirrels – first in this year’s National Gold League competition, will battle the number two Deurne Spartans. Both clubs are located on the outskirts of Antwerp Airport at 700m distance from each other and there has been a great sporting rivalry between these two top teams for years. The Squirrels are the current national champions, the Spartans were the year before. Top baseball and exciting games guaranteed! 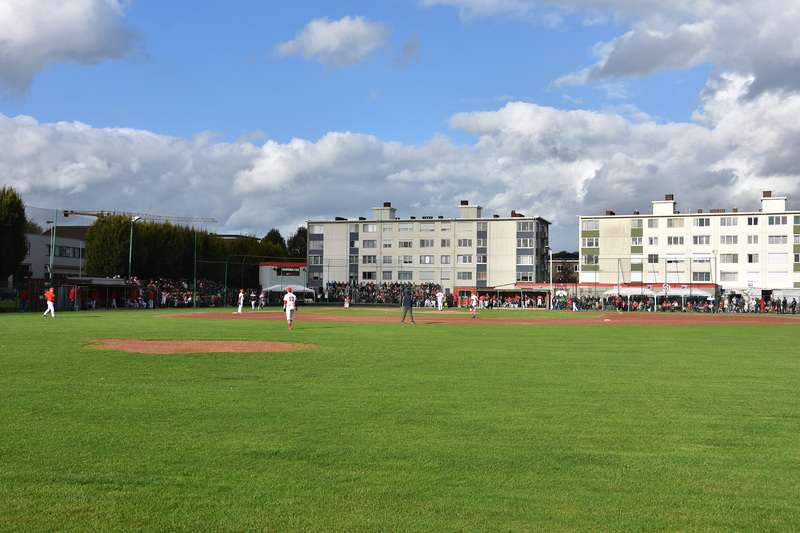 As the Squirrels are the winners of the regular competition, the first game of the Series will take place on the main field of Royal Borgerhout Squirrels (Vosstraat 109, 2600 Antwerp-Borgerhout), Saturday 6 October 2018 at 14:00. Everyone is welcome and entrance is free. See you at the Ballgame! 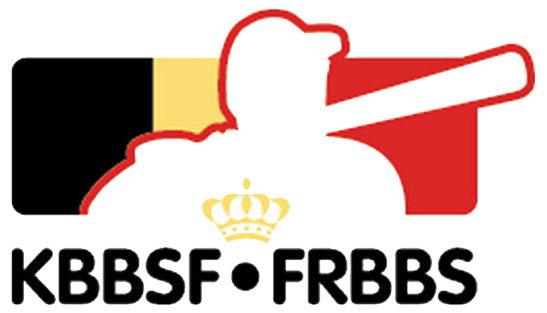 This year all games may also be followed live online via LIVE ONLINE SCORING on the KBBSF-FRBBS website.